#GRIDLIFE is proud to present our 2nd no frills good times track day of the season. 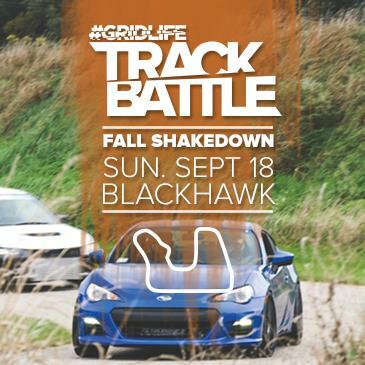 TrackBattle Fall Shakedown. This event will be our first of hopefully many at Blackhawk Farms raceway. Following our shakedown model this event will feature low car counts and tons of track time throughout the day.